Our experience and our focus on excellence has led us to recommend certain products in the construction of your home. These products are preferred due to their first rate performance, value, flexibility, and design all of which contribute to superior homes or our clients. Below is an abbreviated list of recommended products and how some of these choices can benefit you. 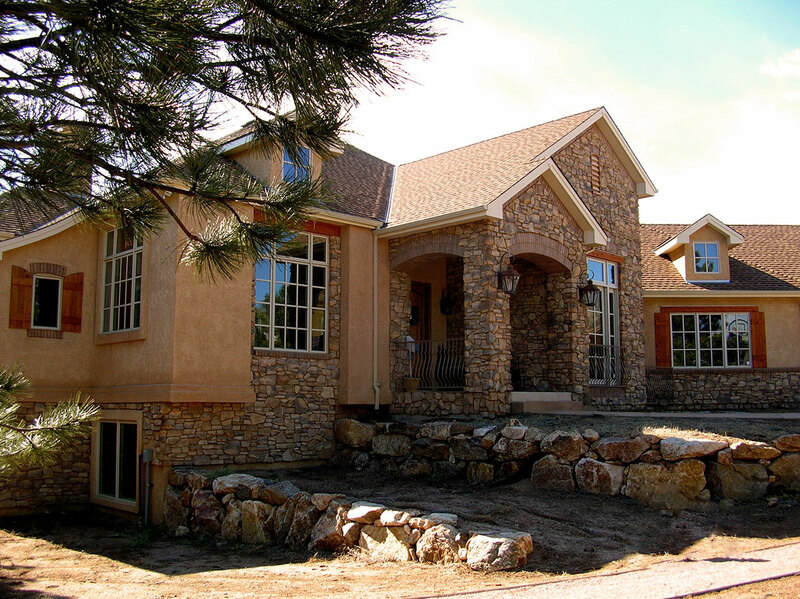 All of our Custom homes are built to unique specifications. Clients have final authority over design, materials, and budget allowances and may choose not to incorporate all of the listed features and or products. 2x6 wall construction for high strength and insulation potential. Boise Cascade plywood and OSB sheathing. Truss-Joist MacMillan and Boise Cascade I-Joists and engineered beams combined with Simpson Strong+Tie structural metal products in our floor structures allow greater open space and stiffness for design flexibility. 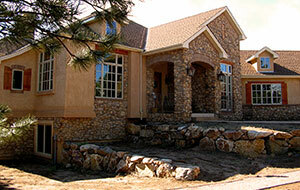 Stucco exteriors - solid, durable, adaptable, beautiful. Aluminum clad wood casement windows provide high efficiency, beauty and many of design options. Trex brand maintenance free decking. Monier Life tile and Elk Prestique architectural shingles provide tough roofing with superior warranties. Viking, Subzero, Bosch, DCS, Dacor, KitchenAid, and Wolf appliances, only the finest! Baldwin, Emtek, Restoration, Murray Fleiss, Mandelli hardware. International Marble and Granite provides a wide selection of stone slabs and tile. Kohler, American Standard, Dornbracht, Delta, and Grohe kitchen and bath fixtures. Our prewired security systems, category 5 phone, and RG6 cable TV wiring, intercom, and whole house sound options can satisfy even most enthusiastic techies and media aficionados. Central Vacuum systems are standard providing powerful, hassle free vacuum cleaning . Generous construction budget allowances for fixtures, appliances, cabinets, countertops, flooring and lighting so you can choose what you want. Re-circulating hot water pump loop for near-instant hot water when you need it. Anti-Air Infiltration package and poly vapor barrier effectively eliminates drafts through exterior walls improving the overall efficiency of the home. 90%+ efficient furnaces and boilers with 12+ SEER air conditioners lower utility costs and improve air quality. Low-E window glass reduces ultraviolet transmission for warmth in the winter, cooler summers, and reduced fading. Owens-Corning fiberglass insulation is number one in the market thanks to high performance and great value. Heat N´ Glo fireplaces offer beauty and efficiency with the best service and warranty available.